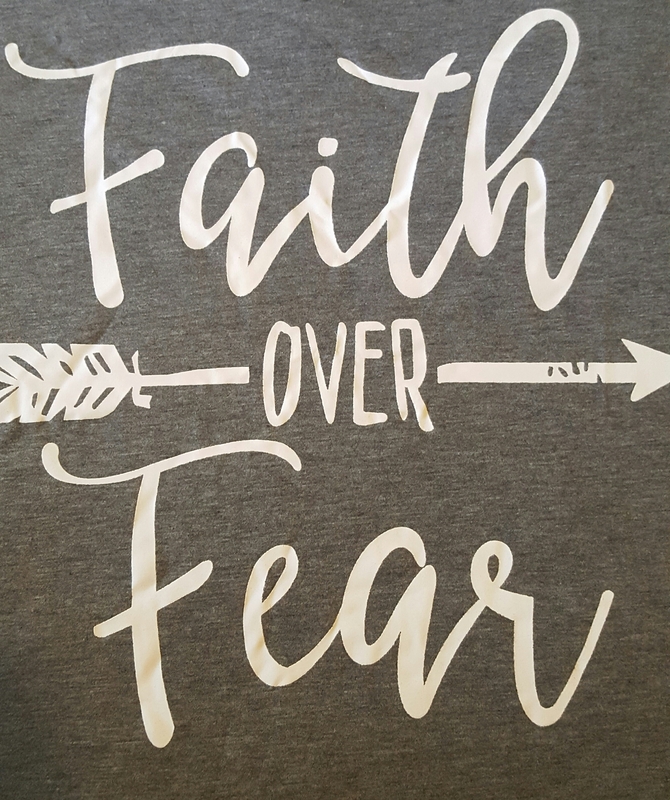 January 10, 2018 January 10, 2018 by Sheridan Johnson8 Comments on Welcome to the WORLD…..
On Tuesday I went for my 34 week check up with my OB. 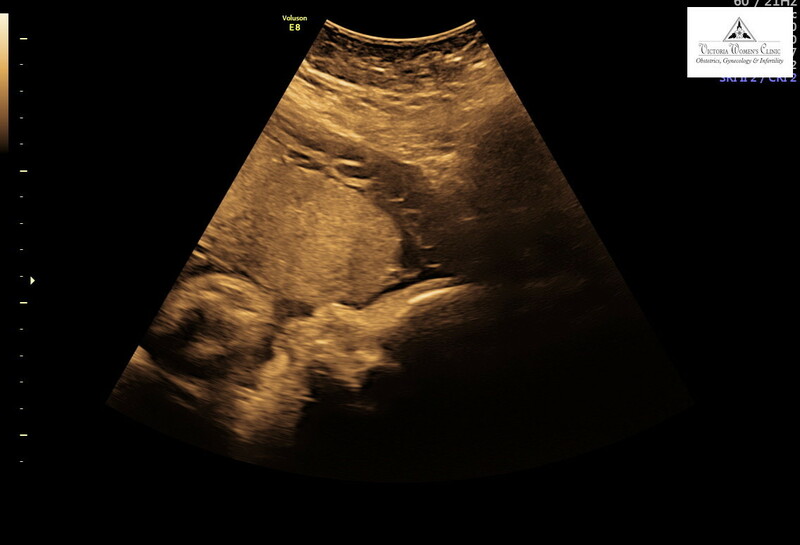 First it started with our regular scheduled ultrasound and everything panned out the way it should. 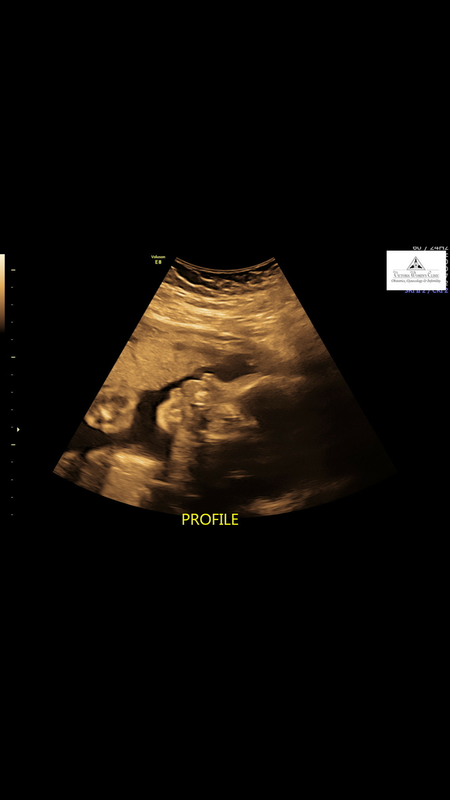 Baby is looking great and sounding great (Heart Rate 138 and baby is measuring at 6 pounds and 8 oz.) and measuring 2 weeks ahead. I got some cute printouts of the face/nose and hands as well, which I always love. Then I went to go get my weight and give my urine sample and measure my blood pressure and everything panned out well. No concerns at all. Then it was time to see my OB and I asked him during the visit if he would examine me and check to see if I have dilated at all, since I felt a huge change in my pelvis region and felt like the baby was dropping lower. The Doctor did indeed confirm that I am measuring at 3cm dilated (out of 10) and sent me over to the hospital (after giving me my first shot in the rear end to help the babys lung development) overnight to be examined to make sure that I was not in active labor or having any consistent contractions (good thing I had already pre-packed a few things just in case I would have to stay overnight, so I definitely had what I needed). The overnight stay was the absolute longest in my life, (since Shane stayed home with our four kiddos) and I missed them all so much! I was given 4 rounds of antibiotics and 2 bags of fluids, another shot in my rear end, and had to be off and on the baby monitors 4 different times to make sure I was not producing any major contractions or having a consistent labor pattern. It all turned out well and my body seems to be just preparing to have this baby a couple of weeks early! 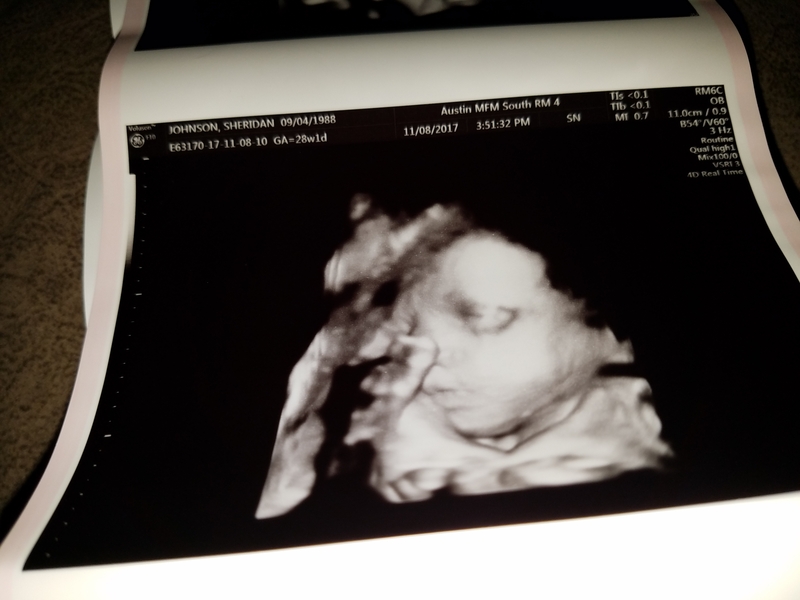 I usually deliver around 38 weeks so this is definitely earlier than normal, but since the baby is measuring around 36 weeks, they don’t really have too many concerns with delivery early. 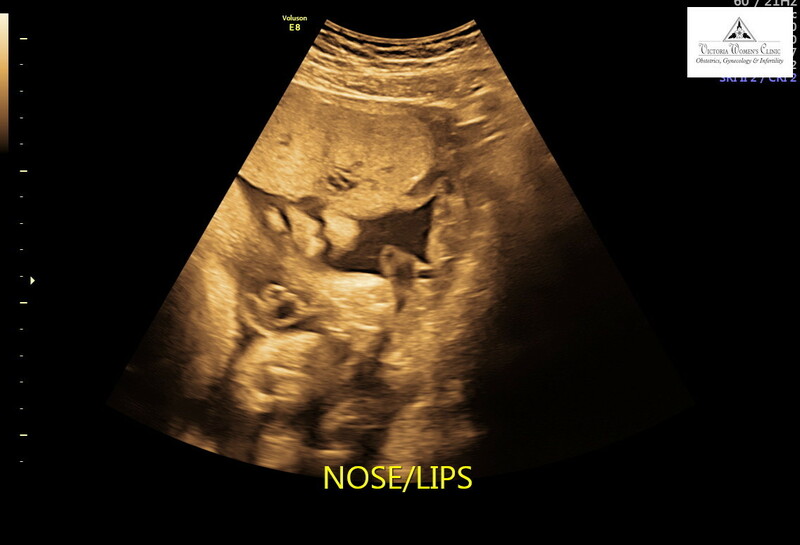 I have my next appointment next Thursday (my 35 week check up) and I am hoping and praying that baby girl/baby boy can make it to that date (especially since my OB will be out of his office Monday and Tuesday). 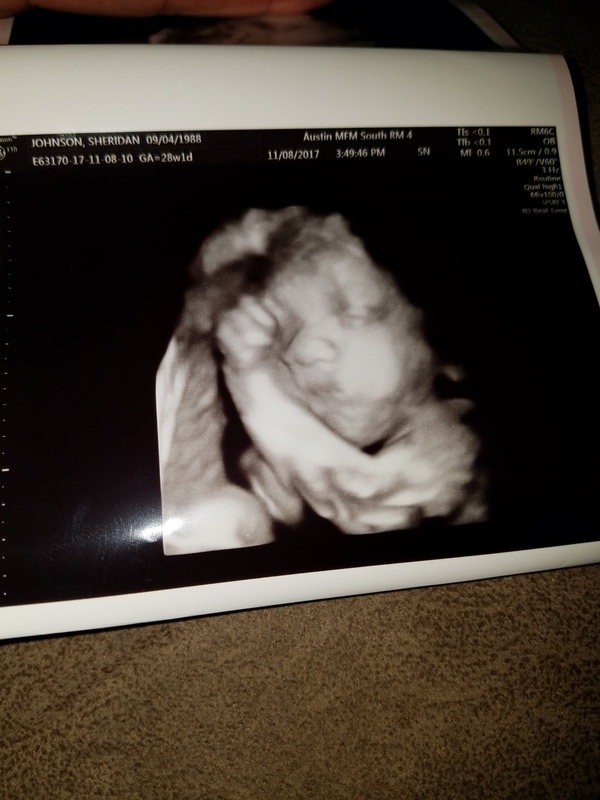 I have to go back in to the doctor/hospital if I feel any major contractions, if my water breaks, or of course if I have any other major changes happen. I know that God has been with us every step of this miraculous journey with giving us our rainbow baby and I know that everything will work out the way it should. Thank you SO much for all of our close friends/family that called/texted/and just checked up on me and the baby. We love you all so much! !